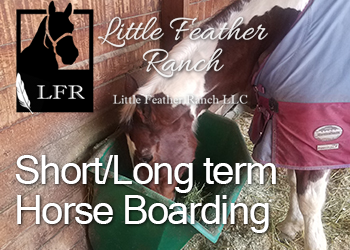 Long term or short term boarding available for your horses. 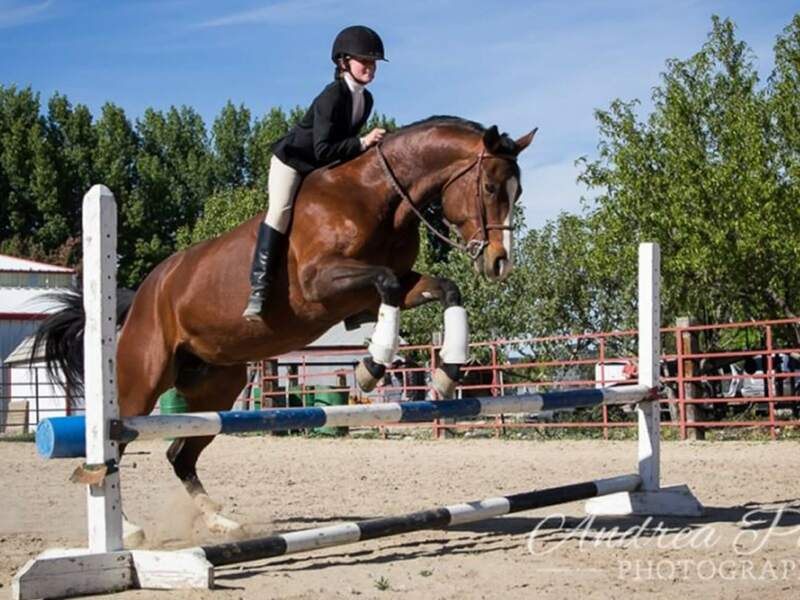 We have trailer parking, wash racks, tack rooms, indoor and outdoor arenas, and round pen. 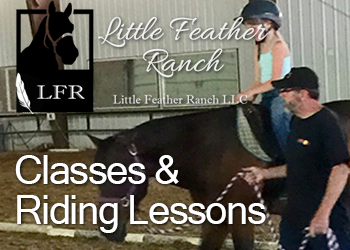 You can sign up for private lessons exclusively or group lessons. 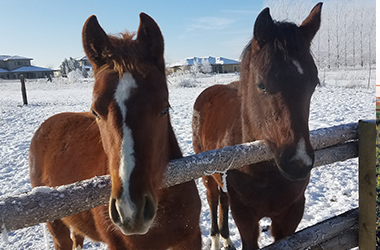 Enjoy some time learning about horses. 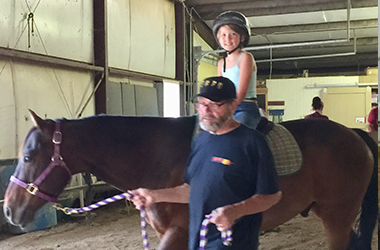 This is a free class for children and/or adults. 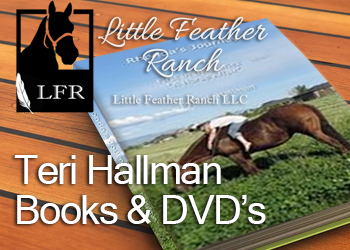 Welcome To Little Feather Ranch ! 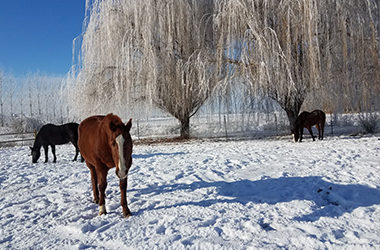 A Safe, clean, and healthy environment for rider and horse. 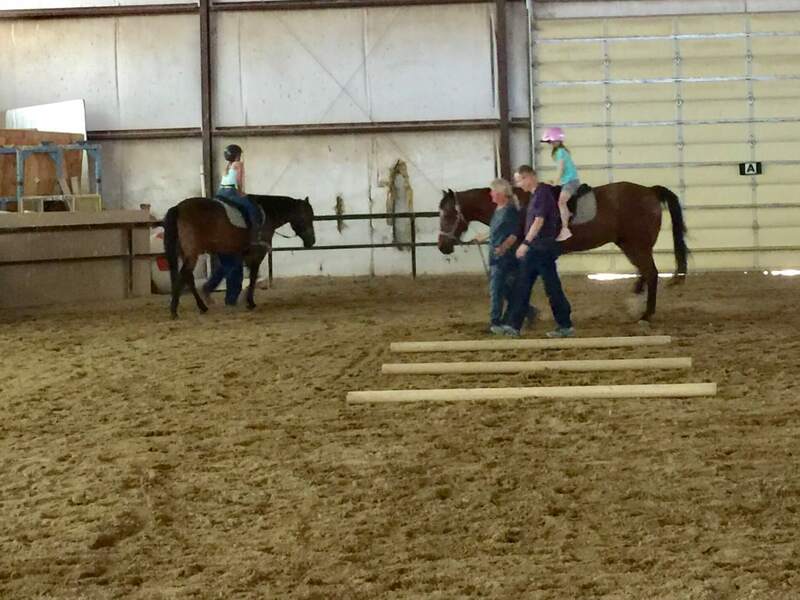 Come and learn about horses or learn to ride horses. We have Lessons for all experience levels. Get information about our facilities, short and long term boarding solutions. 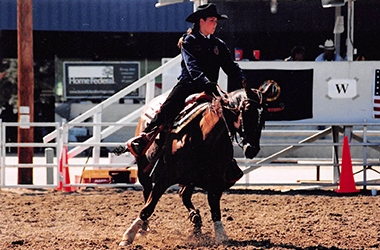 Teri Hallman has been a Certified Horseman Association (CHA) instructor since 1998. CHA has been around since 1964 and is the oldest International certification organization. 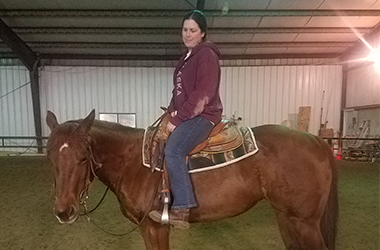 Teri is certified in Western and English disciplines. 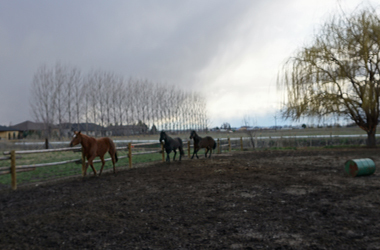 In addition to owning Little Feather Ranch, Teri is an experienced Real Estate Agent in the Treasure Valley. 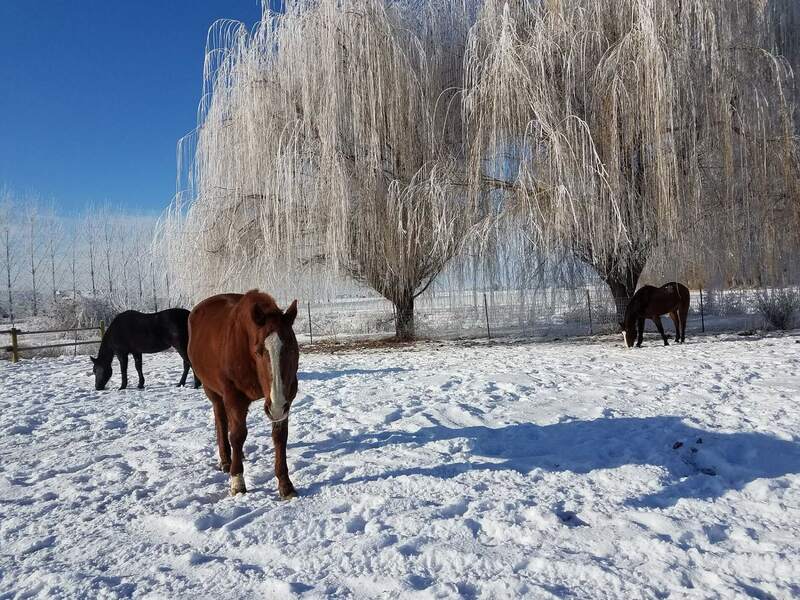 If you are looking for a great horse property or a single family home. 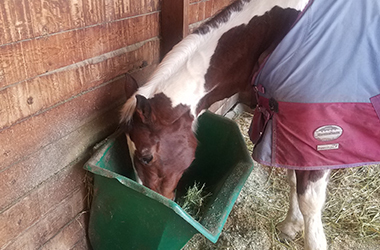 Teri would love to assist! This is just a demo preview of the settings you have made with the generator so far.